The nation’s most experienced Section 184 Lending Team. 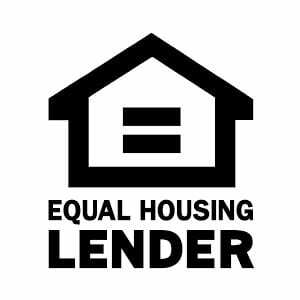 1st Tribal Lending, a dba of Mid America Mortgage, Inc., NMLS 150009 (www.nmlsconsumeraccess.org) | Texas Consumer Complaint Disclosure Arizona Lic BK 091759; licensed by the Department of Business Oversight under the California Residential Mortgage Lending Act Lic 4131103 and Finance Lenders Law Lic 603J732; regulated by the Colorado Division of Real Estate; Illinois Residential Mortgage Licensee MB.6850057; Kansas Licensed Mortgage Company MC.0025093; Massachusetts Lic ML150009; Oregon ML-5045; Washington Lic CL-150009. ©2012-2018 1st Tribal Lending, All rights reserved.